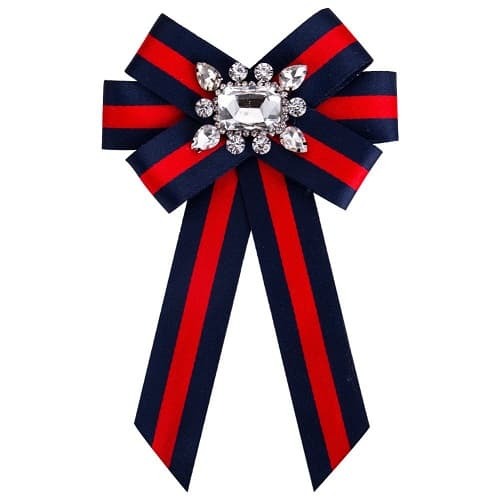 Try wearing this beautiful smart pre-tied Bow Knot Brooch Pin Necktie with a white blouse and red, navy, or jeans and red flats for a chic look! It’s a perfect compliment for groom or father of bride and groom. Perfect for wedding, evening party, Mexican theme parties, banquet and other formal occasions.